It's free and always will be! 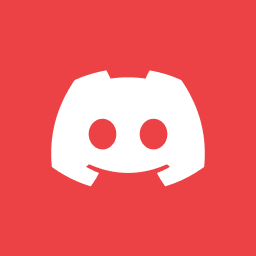 to use the Members area, you need to be in our Discord Server, and have a active role! SwingFish is a community-based project, by traders, for traders, with the goal of obtaining financial independence quickly and without the usual costs involved. © SwingFish 2011-2019 by EnFoid. All Rights Reserved.